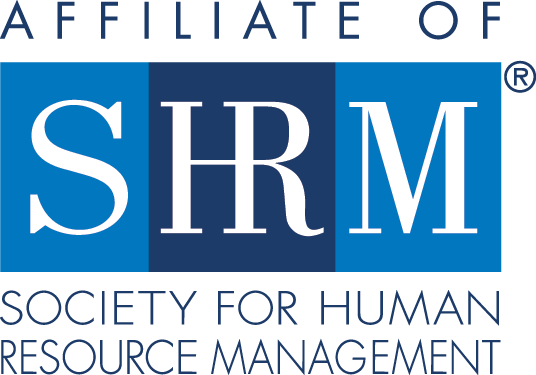 Leadership guru, Ken Blanchard states, “the key to successful leadership today is influence, not authority.” When we think about the role of HR Business partners, this could not be more relevant. Along with the lack of authority with business leaders, particularly those who need more evidence that HR is a valued partner, it’s easy to understand why these relationships can be tough. What if becoming a valued partner, even with the most challenging of leaders was possible? Would you consider taking on that challenge? Join this webinar as we explore difficult relationships with business leaders and tips and tools for creating better alignment and greater influence with them. 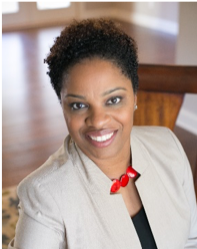 Quionna is the Founder of Caldwell Allen Coaching and Consulting where she is the Lead Talent Partner & a certified professional coach. Quionna believes that intentional development is at the heart of growth in life and business. Whether through one on one coaching, group coaching or talent management consulting services, Caldwell Allen’s primary focus is in support of outstanding HR professionals and those who strive for strong business partnerships and outcomes. Quionna holds a master’s degree in Industrial and Organizational Psychology from the University of Tennessee at Chattanooga and a bachelor’s degree in Psychology from Tuskegee University.